Great Read! Read it here! 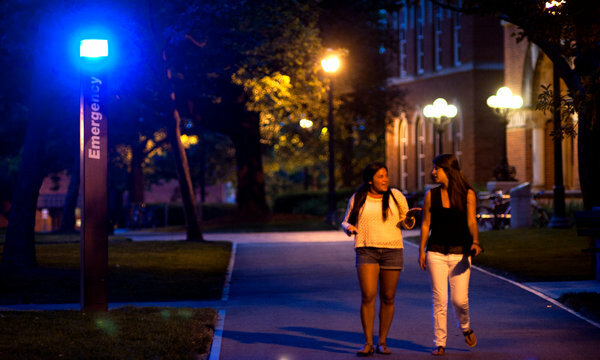 “Female college students ages 18-24 are three times more likely than women in the general population to experience sexual violence.” THESE ARE SOME SCARY STATISTICS! Read More Here!